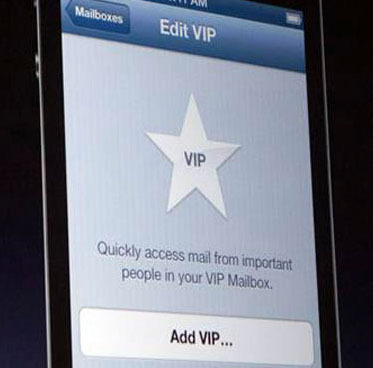 The new iOS 6 for iPad, iPhone and iPod Touch was previewed during Apple’s WWDC keynote on Monday, which now includes the VIP Mailbox. It will be available this fall, free for download. 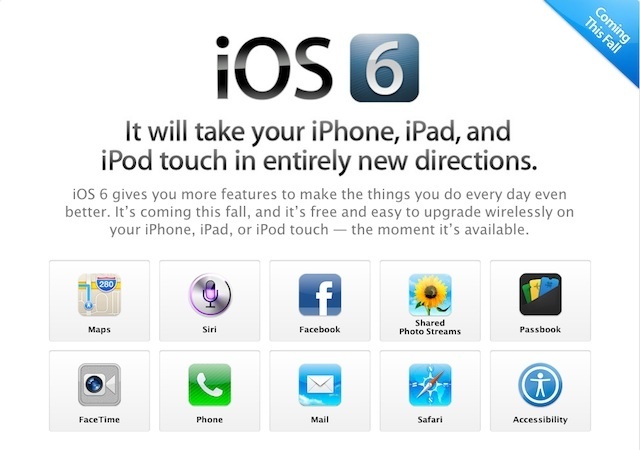 Not all devices seem be supported though: first gen iPad and third gen iPod Touch are not qualified for the new mobile OS, however that is not certain yet. The Mail app in iOS 6 also makes reading and writing email easier and faster, including the attachement of pictures and videos. To refresh the (multiple) mailbox(es), a swipe down is sufficient. This VIP Mailbox addition to the Mail app makes it sound like Gmail’s Priority Inbox, however, as it is a separate inbox next to the regular Inbox, it should be handled differently. It seems as though Apple has been looking at IBM’s mobile inbox research, about which I interviewed dr. Jeff Pierce a while ago for this article. In that article, dr. Pierce explained how email first got triaged before actually handling it, or making it into a task: it gave users the option to identify what was new and/or important. 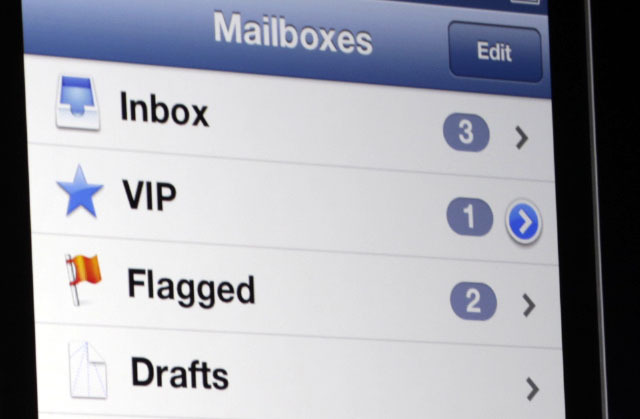 In this case, the VIP Mailbox could be seen as an ultimate goal for marketers: if someone has 64 emails in their Inbox, but only 5 in their VIP Mailbox, wouldn’t you want your precious message to be in that VIP Mailbox?